but this isn’t just any old topper. This additional pillow of comfort can be added to your existing mattress to enhance or rejuvenate mattresses that are worn, too firm, or just uncomfortable. These benefits are a result of the Images 3 inch thick sleep materials which features 2 uniquely different feels thanks to its unique reversible design. Natural Latex (Soft) on one side and Natural Pour, Bio-Based Memory-Cell® (Plush) on the other side.What a difference a mattress topper can make, but this isn’t just any old topper. 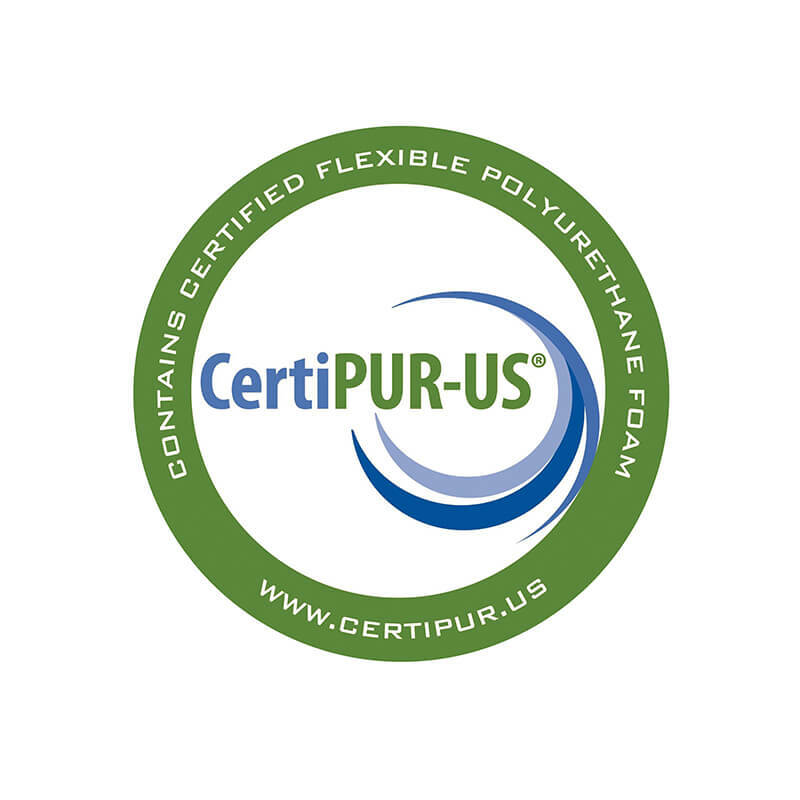 This additional pillow of comfort can be added to your existing mattress to enhance or rejuvenate mattresses that are worn, too firm, or just uncomfortable. These benefits are a result of the Images 3 inch thick sleep materials which features 2 uniquely different feels thanks to its unique reversible design. 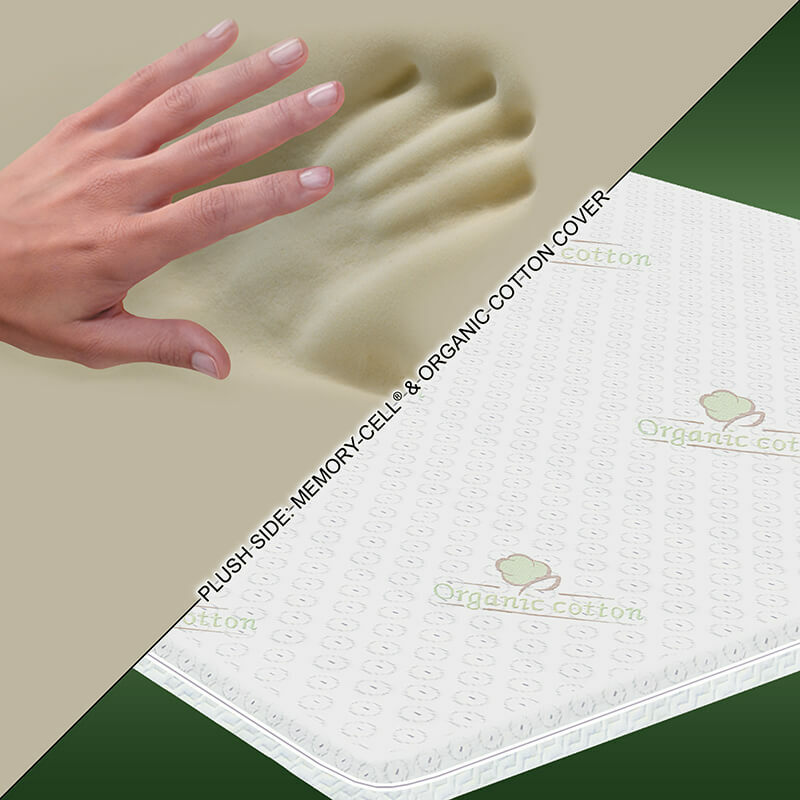 Natural Latex (Soft) on one side and Natural Pour, Bio-Based Memory-Cell® (Plush) on the other side. Luxuriously designed dual firmness. It’s like no other mattress addition. How We Make It Feel So Good? Reversible Design: The concept is so different from all other toppers. 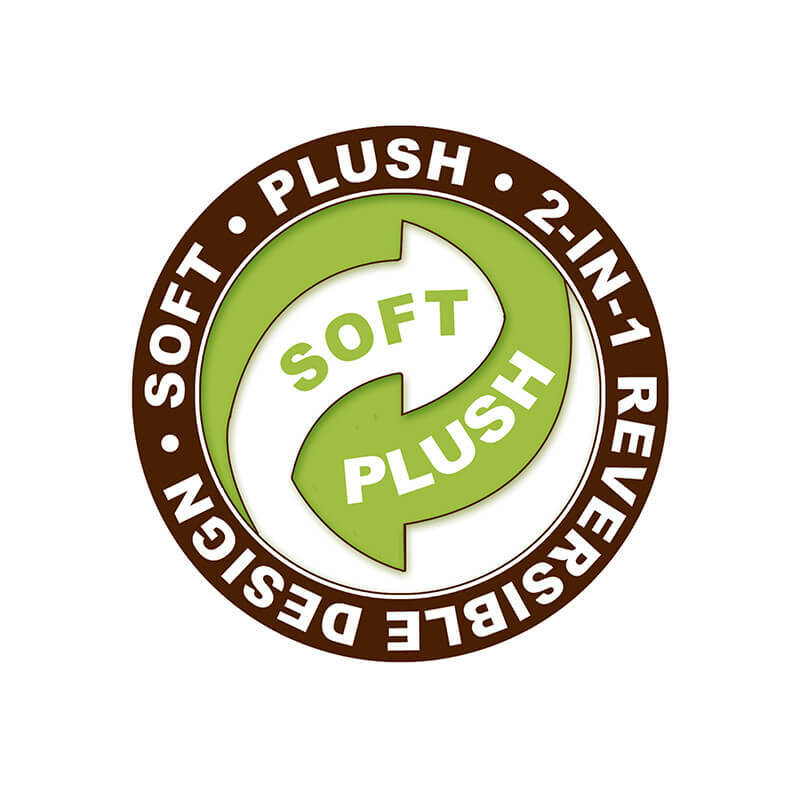 We use two distinctively different materials – Natural Latex (Soft) and Natural Pour, Bio-Based Memory-Cell (Plush). 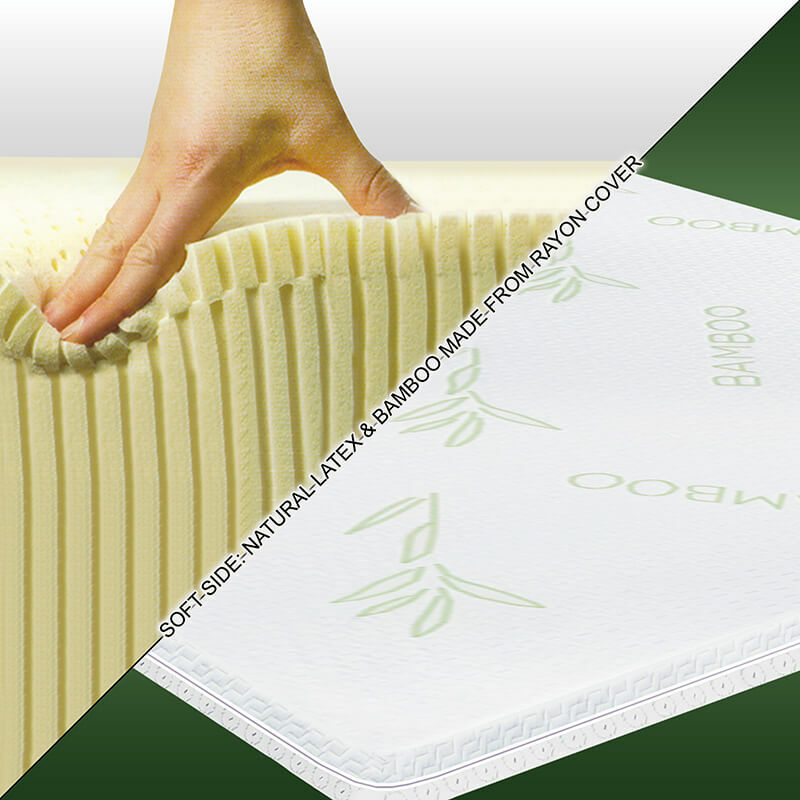 This makes it reversible allowing for something different should you ever want to change the mattress feel and support. 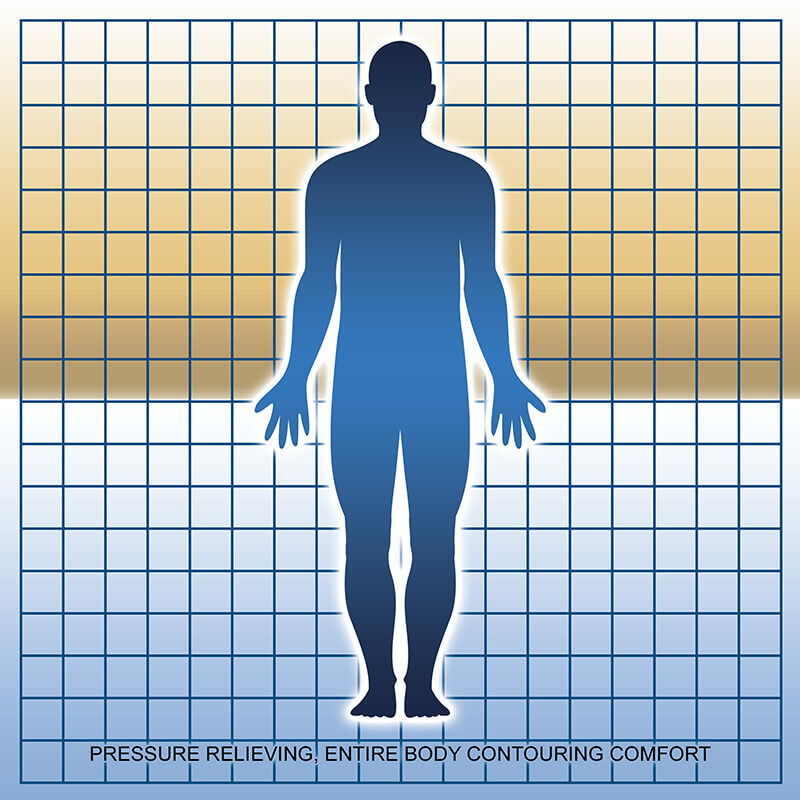 Natural Latex: Measures 1.5 Inches for better body responsiveness, reduced pressure on your body from head to toe. 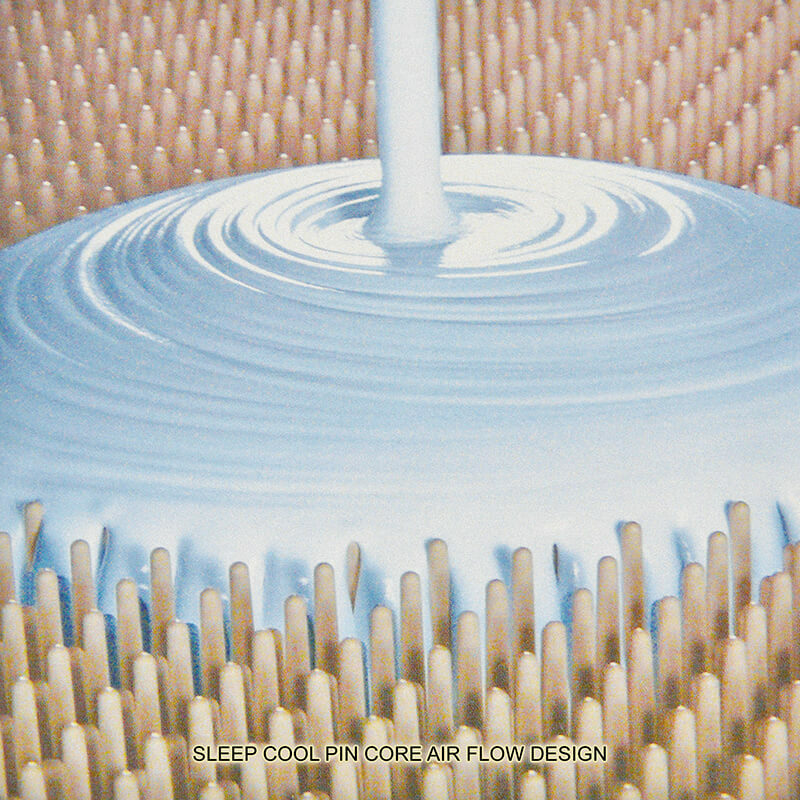 Breathable: Our material allows for better air flow for two reasons – the pin core air flow design and the fact that natural latex simply promotes the best air flow of any foamed material currently used in mattresses offering you temperature neutral sleep throughout the night. 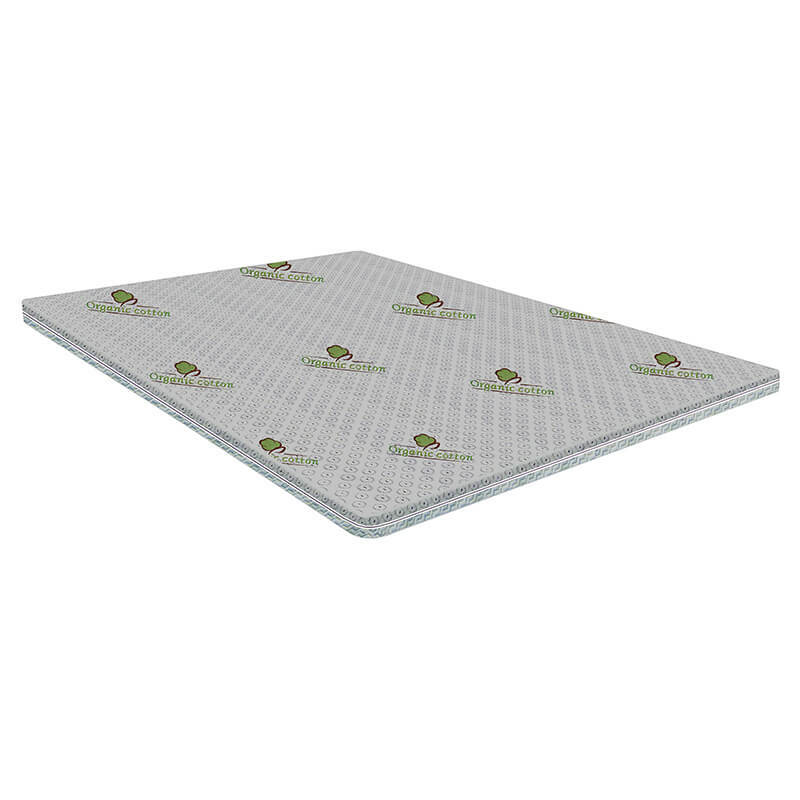 Natural Pour, Bio-Based Memory-Cell®: The 1.5 Inches provide better support to the contours of your body and, because of the superior weight distribution, sleepers experience greater pressure relief. Perhaps the biggest key to minimize or eliminate constant tossing and turning throughout the night. 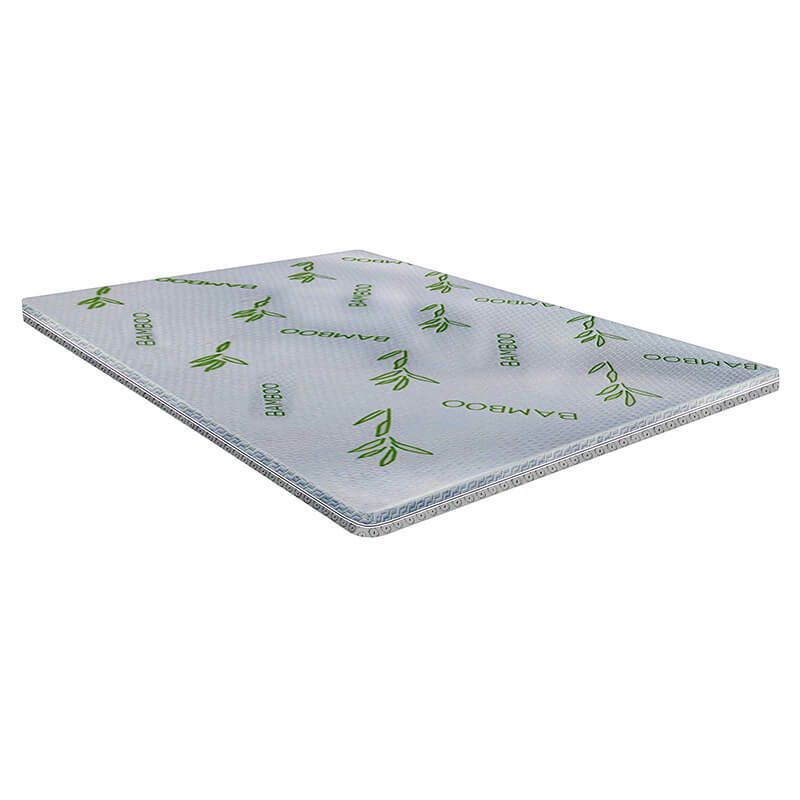 Stops Disturbing Movement: Both our Memory-Cell® and Natural Latex have the capability to reduce and remove motion when get up during the night or simply rolling over. 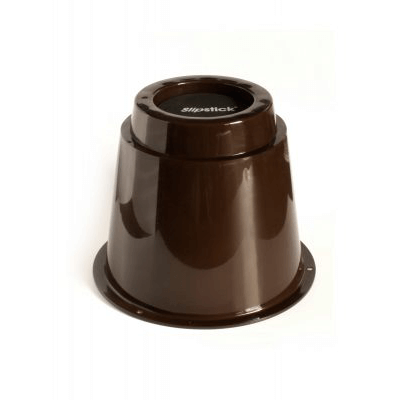 This reduced motion helps to stop the disturbance that can wake us and interrupt sleep. Compression Flex™ Zoned: For More Straight Lined Body Support and Alignment. Bamboo Derived Cover: Who doesn’t want a cleaner sleep environment? The cover is made from a cleanable rayon/cotton that is made from sustainable bamboo. It is zippered, removable, and cleanable and can add many years of life to your topper and provide years of healthier sleep. Make your current mattress feel better: Improve the comfort of your existing mattress. 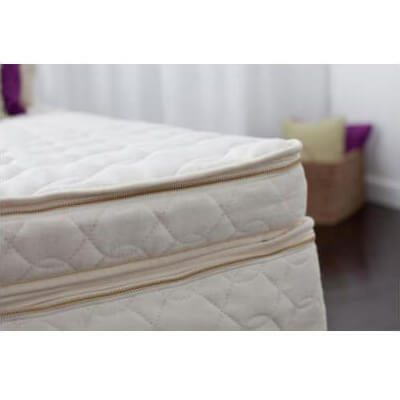 Is Your Mattress Worn? Rejuvenate its feel and buy yourself some more time for a fraction of the cost of a new mattress. Safety: Meets All Consumer Products Safety Commission Standards.